Director Andy Mingo and producer Josh Leake are adapting the project with Palahniuk as a co-screenwriter — the collaboration notably marks the cult writer’s first film script — and the trio is hoping for at least $250,000 to create the flick “that Chuck fans want to see.” Backing rewards include original signed artwork, screenplays, and the chance to be in Lullaby as an extra, among many others. The finished product is tentatively slated for a late-2017 or early-2018 release. 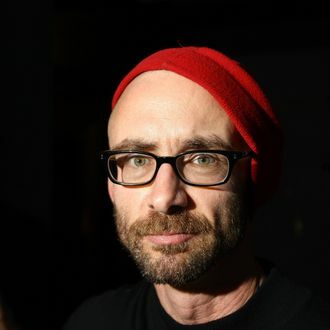 At time of publication, Palahniuk and Co. had raised close to $40,000. You can learn more on the campaign’s page, which will be live till June 17.